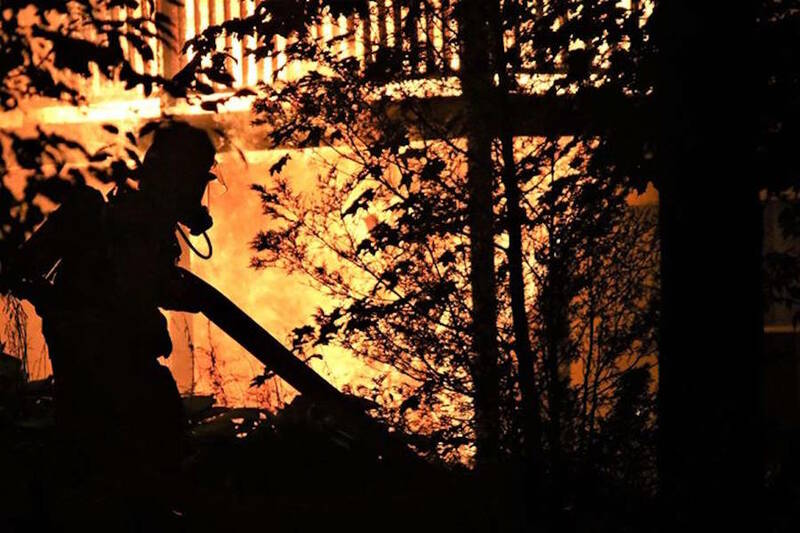 Four adults were forced out of a house with three apartments in downtown Bridgewater in the early hours of September 8 after a fire broke out in the two-storey structure at 102 Dufferin Street. The Red Cross reported that the blaze began just before 2 a.m.
Three adults arranged to stay with relatives or friends, and Red Cross volunteers are assisting one man with emergency lodging, food and clothing. No injuries were reported from the fire. It is the second fire to break out in a house in Bridgewater in recent days. On September 5th a fire deemed as accidental damaged another home on Porter Crescent.